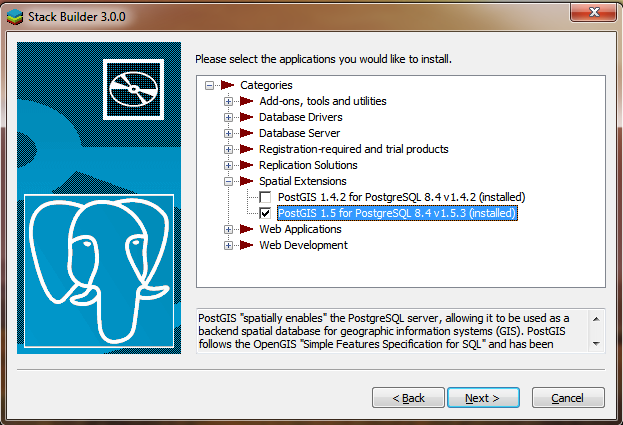 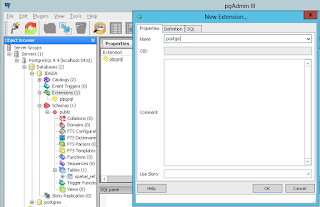 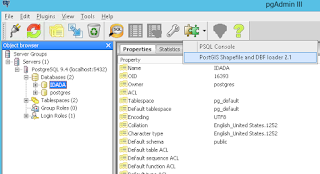 Last week I have installed PostgreSql/PostGis and PgAdmin. 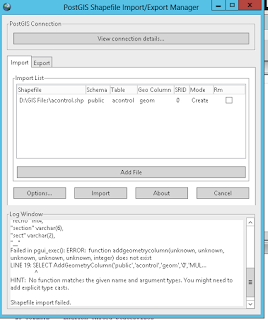 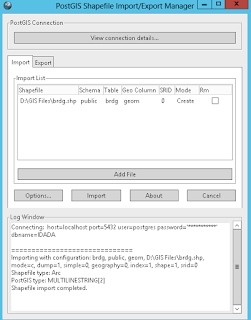 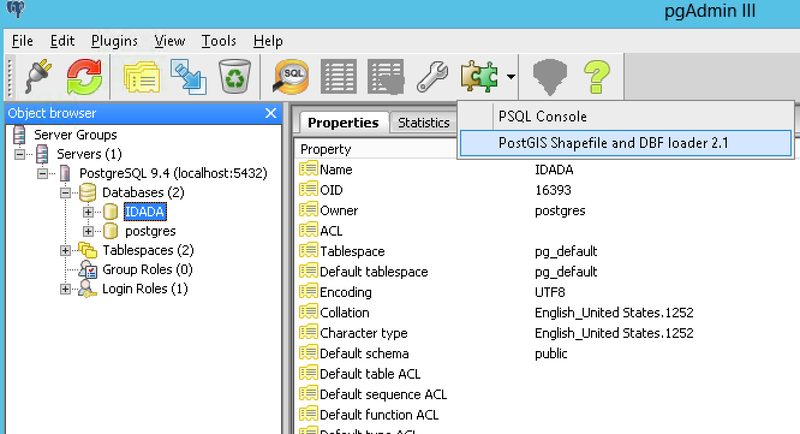 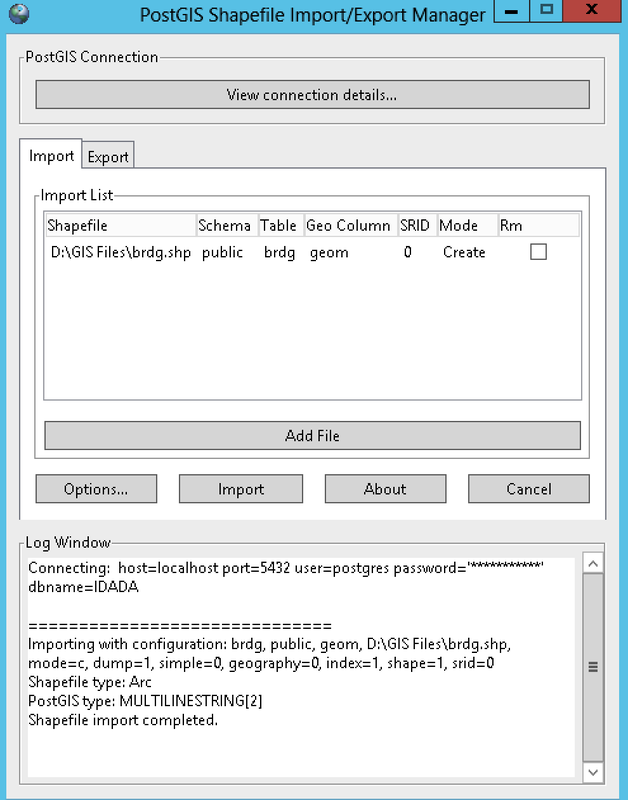 Once I have tired to import shape file from PgAdmin using "PostGIS Shape file and DBF Loader 2.1" as below. 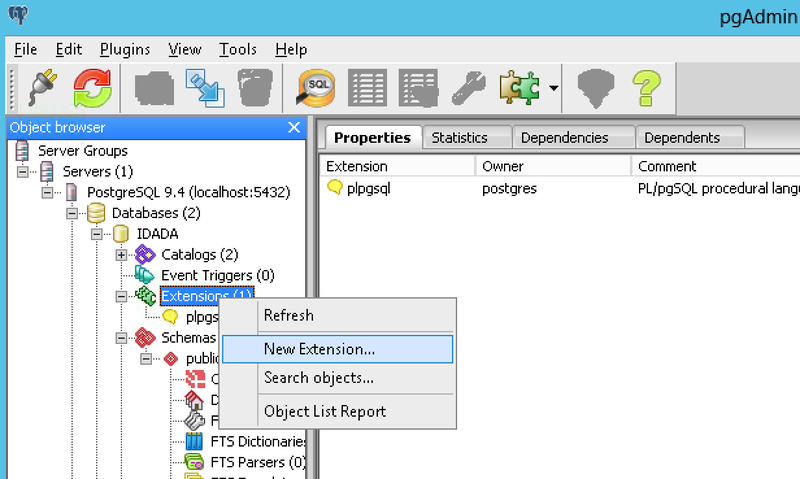 Then, I found out that the spatial extension is not enabled in my database. 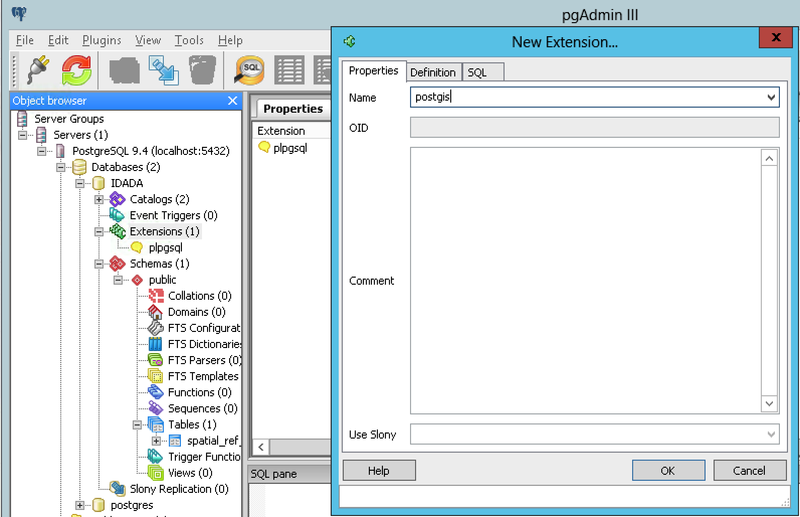 The following image shows the steps to enabled the spatial extension in the database. 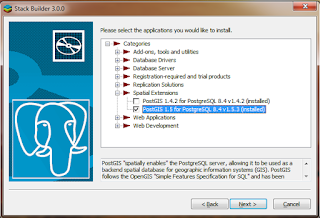 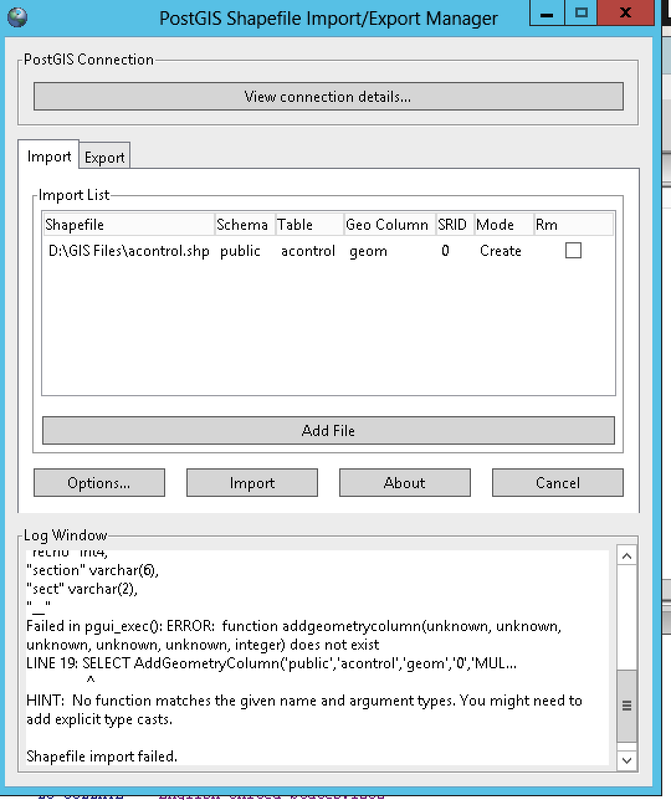 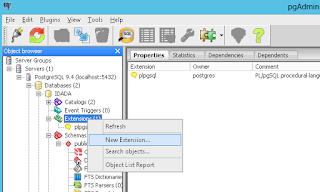 Open new extension and name it postgis.